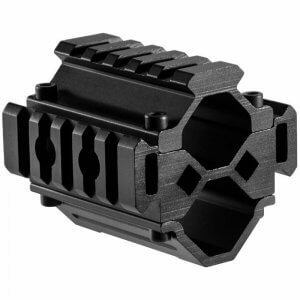 Barska offers a variety of mounts and tactical rails that can provide a rifle with additional mounting space for scopes, lasers, and tactical flashlights. 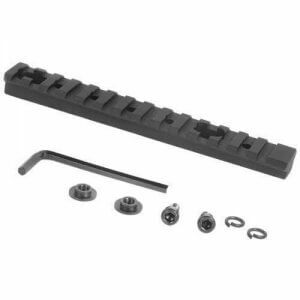 These mounts and rails use the MIL-SPEC 1913 Picatinny/Weaver-style rail system, which is fully compatible with a majority of today's tactical accessories. 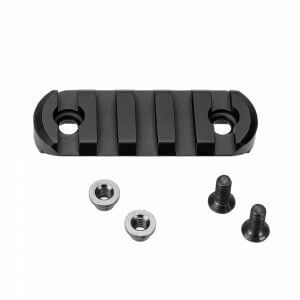 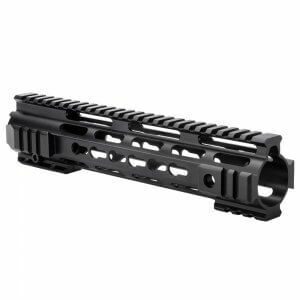 From shotgun barrel mounts to accessories for the popular AR-15 sport rifle, Barska has a wide range of rails and mounts to fit every need. 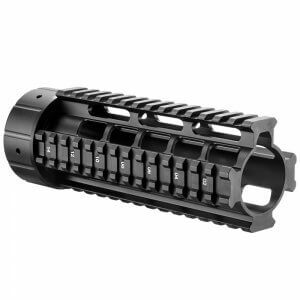 The KeyMod system for accessory attachment aims to reduce weight and increase ergonomics over the traditional MIL-STD-1913 Picatinny rails while retaining the ability to accommodate multiple accessories. 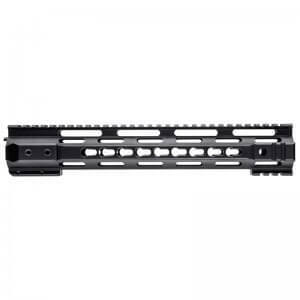 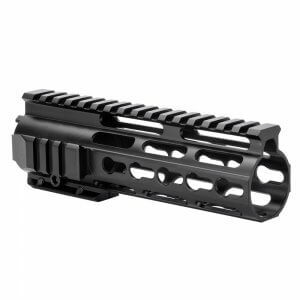 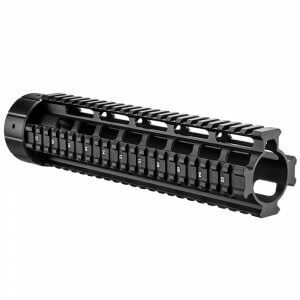 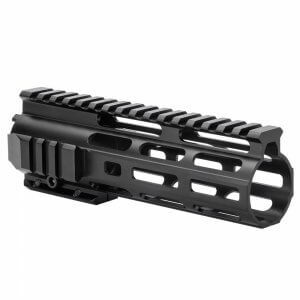 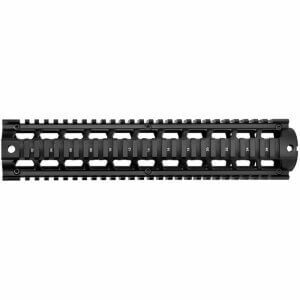 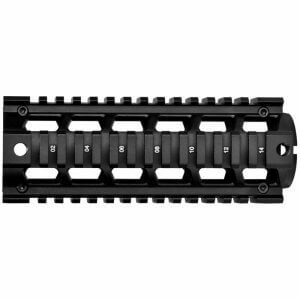 This free floating forend rail features KeyMod slots located in the 3, 6, and 9 o' clock positions, while a Picatinny top rail has been designed to fit seamlessly with a MIL-SPEC upper receiver. 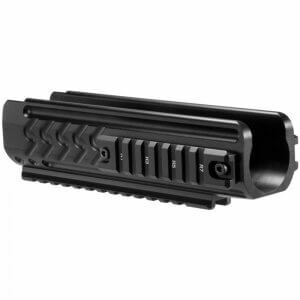 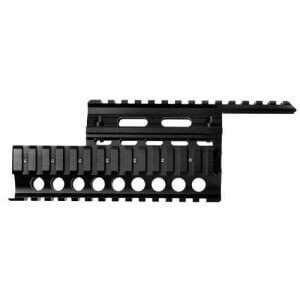 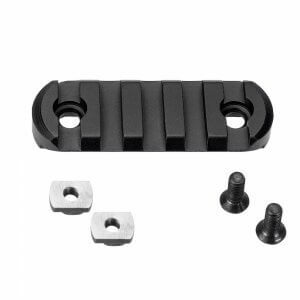 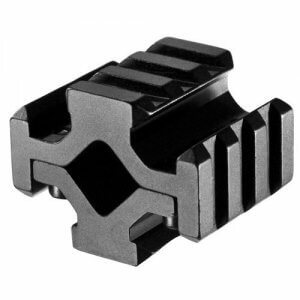 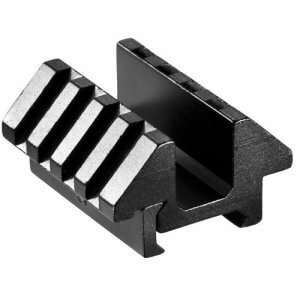 The KeyMod attachment slots provide almost limitless combination of mounting points without the extra weight associated with similarly sized Picatinny rails. 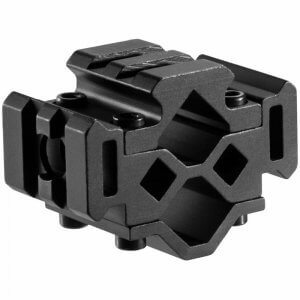 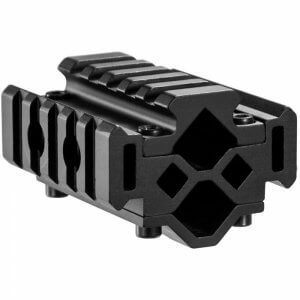 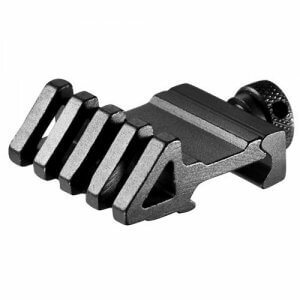 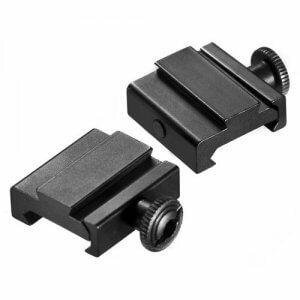 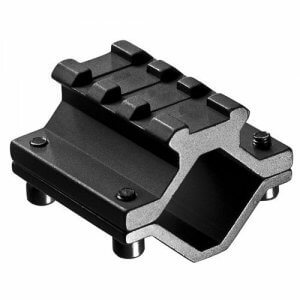 Barska carries a number of rail mounts that can easily be mounted to a shotgun barrel. 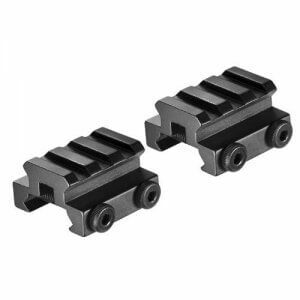 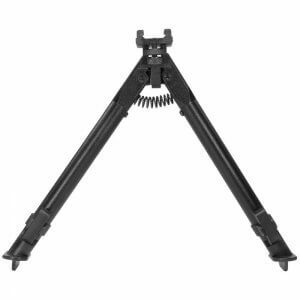 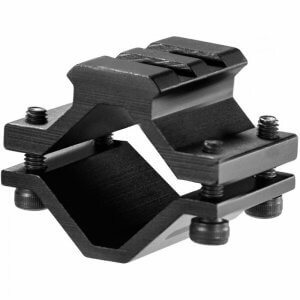 These rail mounts feature MIL-STD-1913 Picatinny rails, which allow the user to attach accessories such as lasers and flashlights, which can be useful tools for home defense situations. 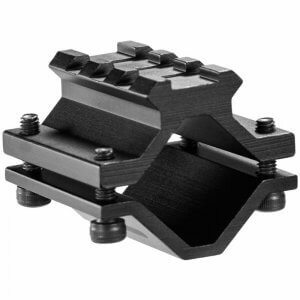 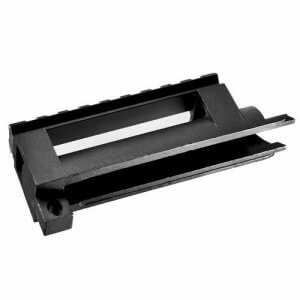 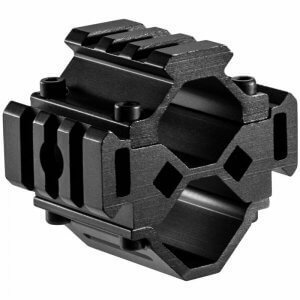 Both single barrel and double barrel shotgun rail mount designs are available from Barska.